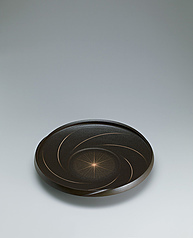 Black vessel with light whorl design. 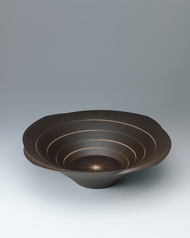 Black vessel with light design. 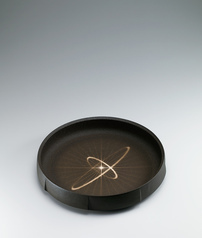 Black vessel with light trail design. GALLERY JAPAN All rights reserved.